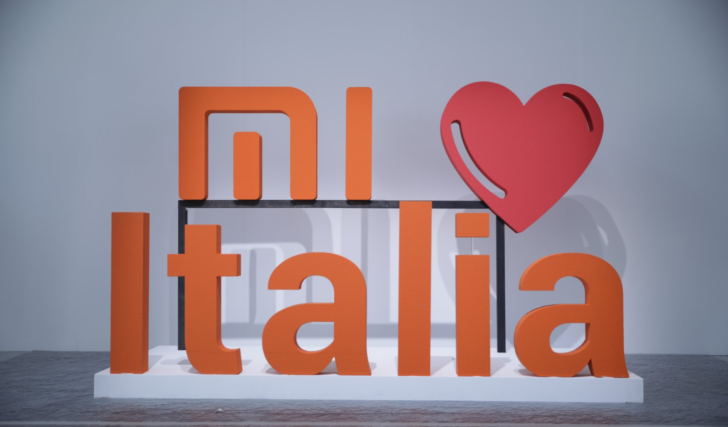 Xiaomi Arrives In Italy, Milan Will Have The First Store Operational From Saturday - AndroGuider | One Stop For The Techy You! It has been only two days since Xiaomi expanded its services and launched its products in France. The Chinese company has now launched itself in Italy. Xiaomi will be opening its first store in the county in the city of Milan. The store will be located at the Il Centro shopping mall in Via Giuseppe Eugenio Luraghi, 11-20020 Arese. Xiaomi's Senior Vice President Wang Xiang took to Twitter to announce the commencement of the company's operations in Italy. The first products that Xiaomi will be selling in Italy include the Redmi Note 5 (known as Redmi Note 5 Pro in India), Mi Mix 2S and the Mi Electric Scooter. The Mi Mix 2S is Xiaomi's current flagship device, and the smartphone will be available in two configurations - €499.90 for 6/64GB and €599.90 for 8/128GB. Xiaomi's budget spearhead Redmi Note 5 will also be sold in two variants - €199.90 for 3/32GB and €249.90 for 4/64GB. 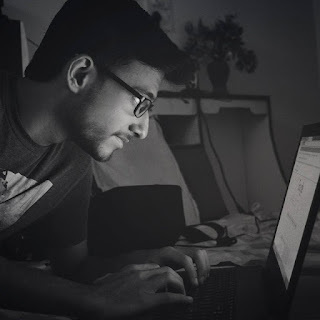 In addition to Xiaomi's brick and mortar store, all the above smartphones can be bought from Amazon Italy and popular Italian electronic stores such as that of Mediaworld. Xiaomi will soon be bringing more products to the Italian market. These include the Mi A1 Android One, Redmi 5, Mix 2, Mi TV Box, Mi Robot Builder, and Mi Action Camera with the gimbal.